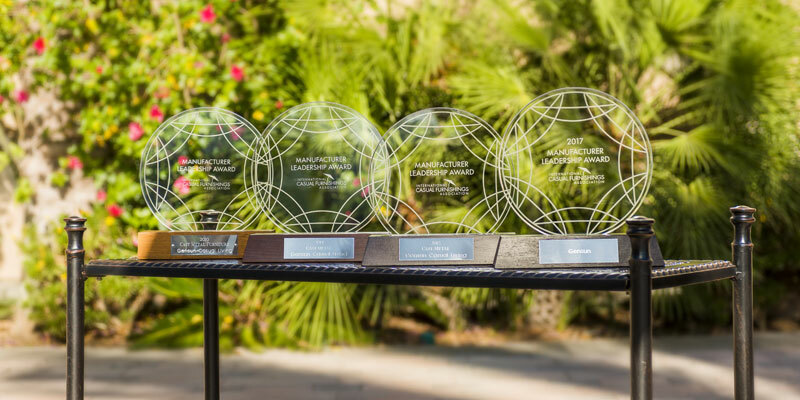 The ICFA, International Casual Furnishings Association, annually recognizes the best manufacturers, retailers, suppliers and sales representatives across North America. Manufacturers are evaluated based upon design, quality, customer service, ethics, communication, merchandising and trade relations. Gensun is proud to have won the best manufacturer of cast aluminum outdoor furniture in 2010, 2014, 2015 and selected as one of the top 10 manufacturers in the industry in 2017.